Here are some of my favorite projects from some of the weekly link parties I participated in this week. This very charming potting shed that was posted by Cynthia at ITTLDO. Go check out the inside! 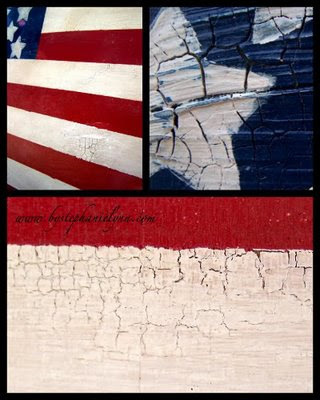 This wooden American flag by Stephanie Lynn at Under the Table and Dreaming. 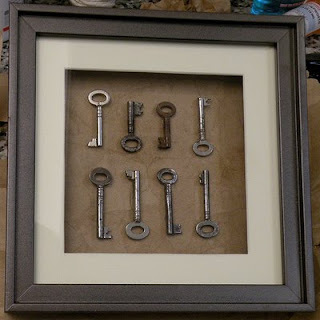 Skeleton Key Art by Allison at House of Hepworths. This post motivated me to do the skeleton key project I've been putting off for 6 years!! This garden journal and seed packet organizer by Shelley at Shelley Inspired. Fantastic! This wrapped candlestick from Amber at It's Greener Over Here. Love the color and fabric combo of this! 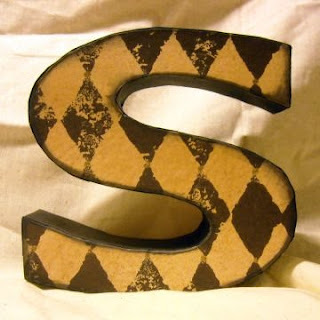 This awesomely awesome DIY cardboard letter tutorial from Christy at Christy's Creative Chaos. 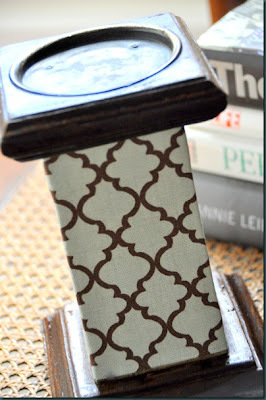 From Get Your Craft on @ Life as Lori. This tutorial for making yummy cupcake pincushions by Donene at Easy Peasy Grandma. Han and I will definitely be making these this week! This settee makeover by Ann Marie at La Maison LaFourtune. Isn't that amazing?? This was my most favorite from this week. This quilled artwork by Sumi at Dazzled By Life. So pretty! I've always wanted to try this and I think this just gave me the motivation I needed. If I faved you, please feel free to grab my button. Thank you for featuring me. Great way to start the week! Thanks for featuring me! 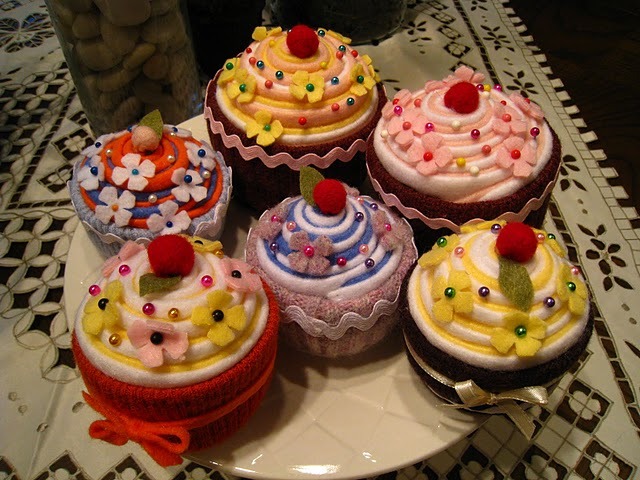 I hope you ejoy your cupcakes! thanks for featuring me :O) your blog rocks!